During a construction project at Cross Creek Mall (located in Fayetteville, NC), a scissor lift was accidentally raised too high, hitting a sprinkler head. Even with a relatively low level of impact, this caused the anti-fire sprinkler system to activate. Fayetteville Fire Department spokesperson Battalion Chief Ron Lewis said there was no fire reported, and no injuries as well. Unlike most incidents that activate an indoor sprinkler system, this one was simply a case of careless worker activity. According to a news report, firefighters were working to fix the sprinkler head. Cross Creek mall security wasn’t required to evacuate the mall, although some employees had to leave the area to avoid the water. All in all, this wasn’t a serious event – but don’t tell that to local shoppers! The Fayetteville Community News’ Facebook page included some grumblings and complaints – all of which could’ve been avoided with correct use of a scissor lift. Although there may have been some merchandise or property damage from this incident, at least nobody was hurt or killed. But for that Cross Creek mall scissor lift operator, there was still a lesson to be learned: always adhere to a job site’s safety standards. The operator may have been using the machine correctly. 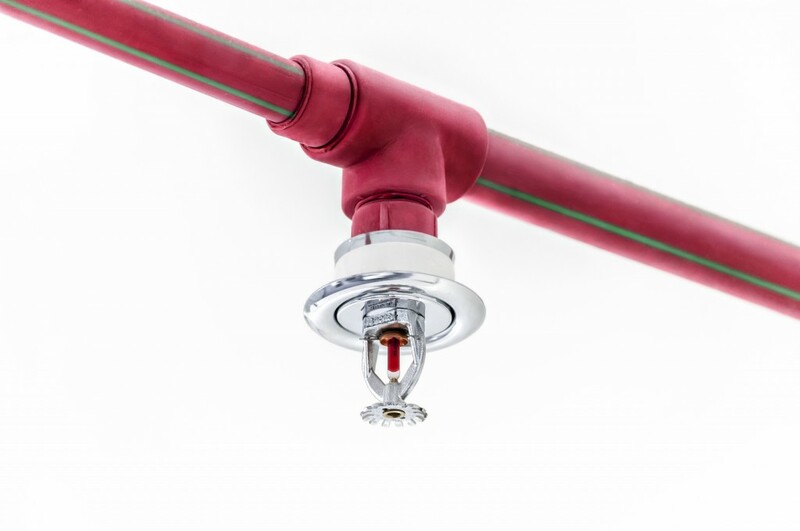 However, there was another important factor – the sprinkler system – to consider. That’s why CertifyMeOnline.net is the best place to receive aerial lift, scissor lift and other AWP (aerial work platform) training. Our OSHA experts take into account real-life hazards, which results in better-trained, better-prepared workers. Interested in how CMO can help you or your company? Please visit the Certify Me Online contact page or speak directly with the scissor lift & aerial lift safety experts at (602) 277-0615. We look forward to serving you today. And thanks again for reading the CMO blog!